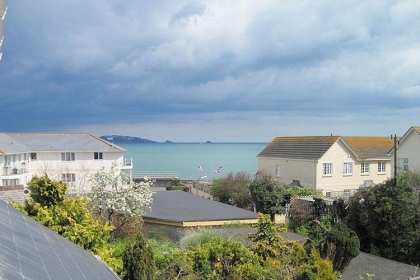 Large group holidays in Paignton will never be more comfortable than when you rent one of these magnificent large self-catering Paignton cottages that sleep from 8 to 12 members of your party in absolute comfort with plenty of space to spread out in. 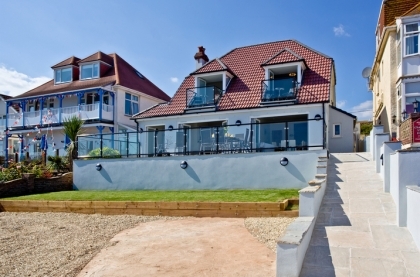 Many of these large beach houses in Devon are pet friendly, feature Wi-Fi Internet access and have large gardens and off street parking. 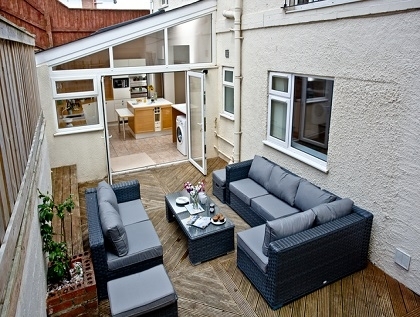 Whether it’s a family reunion, special birthday or party that you are celebrating these Paignton group cottages will be ideal and can be booked direct with the owner or agent via the adverts listed below either by making an enquiry or clicking Book Now and booking direct with the managing agent. 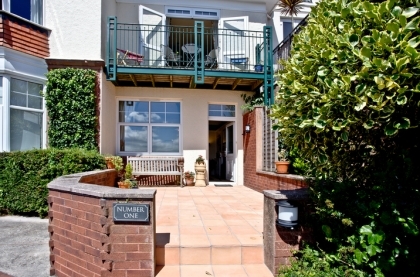 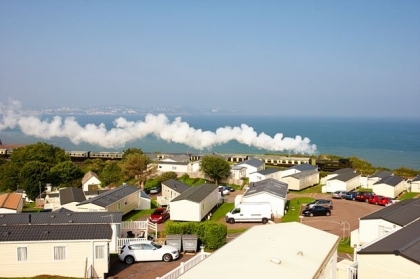 With a host of activities and things to see and do in and around Paignton, staying in these large holiday rentals on or near the seafront with sea views will certainly make your stay one to remember.